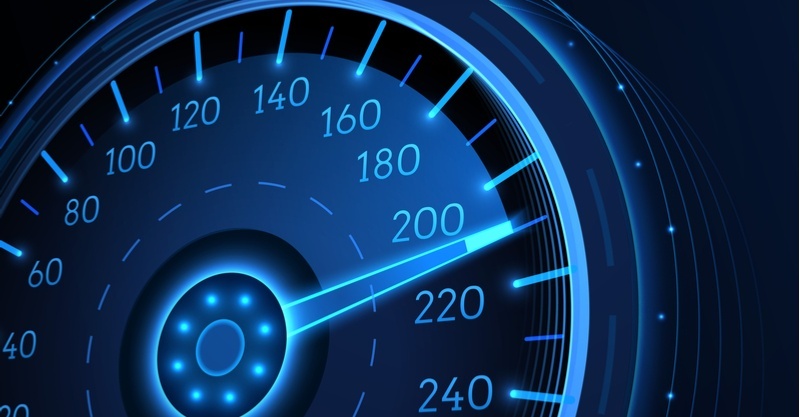 Lead scoring is an essential part of growing revenue for marketing and sales teams. 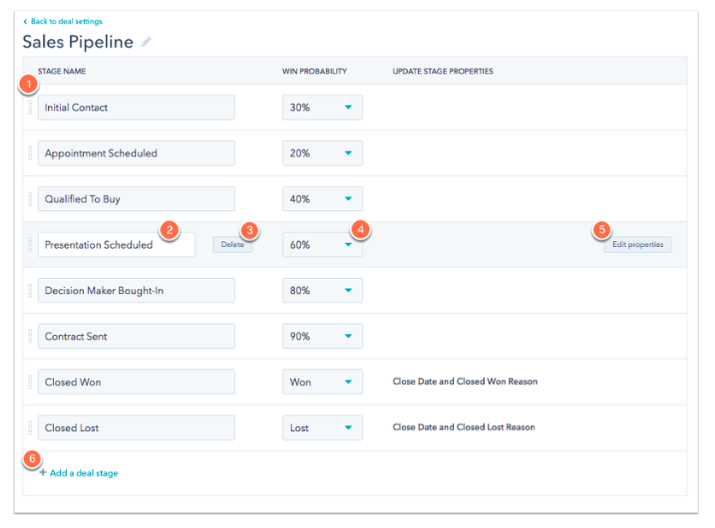 HubSpot recently unrolled new scoring properties for Enterprise portals, giving marketing and sales teams the ability to add up to 25 custom scoring properties. As HubSpot experts, this is really exciting! A sophisticated lead scoring model can be the difference between a sales team buried under piles of new leads, unable to distinguish a good lead from a bad one, and a team that is effectively and efficiently prioritizing their efforts, and closing more deals as a result. 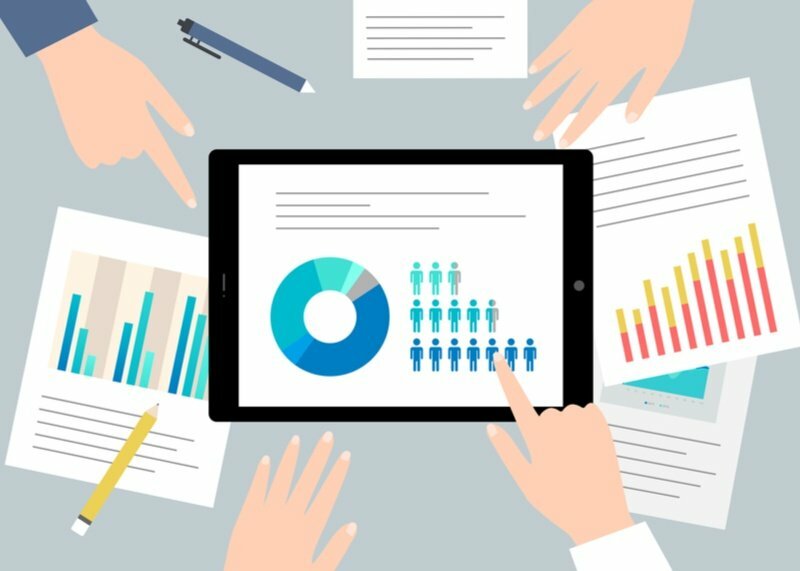 Serious HubSpotters know how to get the most out of HubSpot reporting tools, but they also know that combining other technologies and analytics creates a more comprehensive and actionable landscape. 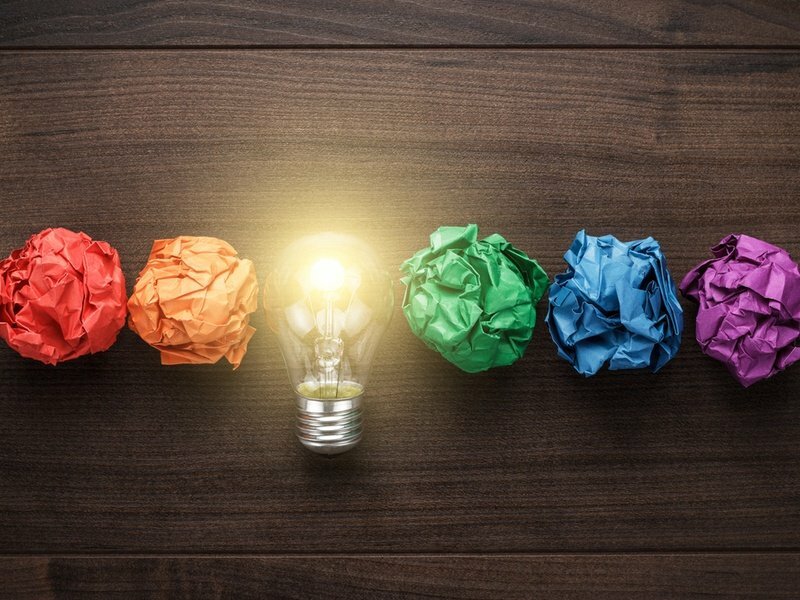 Knowing which content is sticky enough to engage your audience beyond the landing page produces more conversion opportunities. After deep diving into the data that gives us this insight, we are going to take the time to understand why these campaigns are delivering better results, then look at how to replicate the effective components. By the end of this post, you'll be able to measure which HubSpot email campaigns produce the most page views and longest time on site on your website. 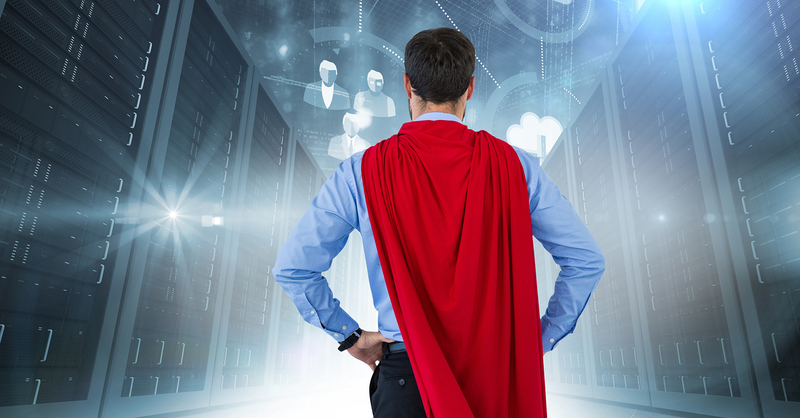 INBOUND, HubSpot’s annual conference and the epicenter of all things inbound marketing and sales, is approaching fast. This year’s conference is September 4-7 in Boston. This will be our fifth year in attendance, and every indication is that that this will be the biggest, baddest INBOUND yet. 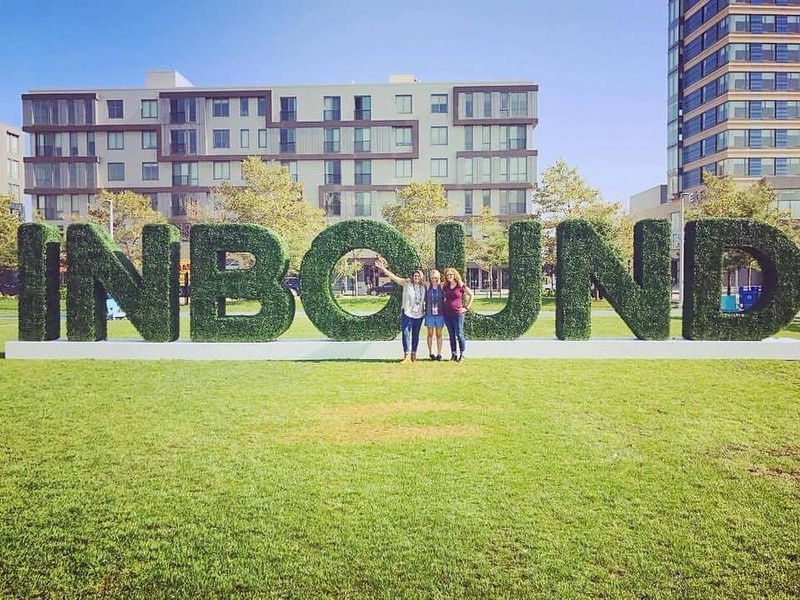 With over 21,000 expected attendees and more than 250 educational sessions, there’s something at INBOUND for every marketing and sales pro serious about stepping up their game. 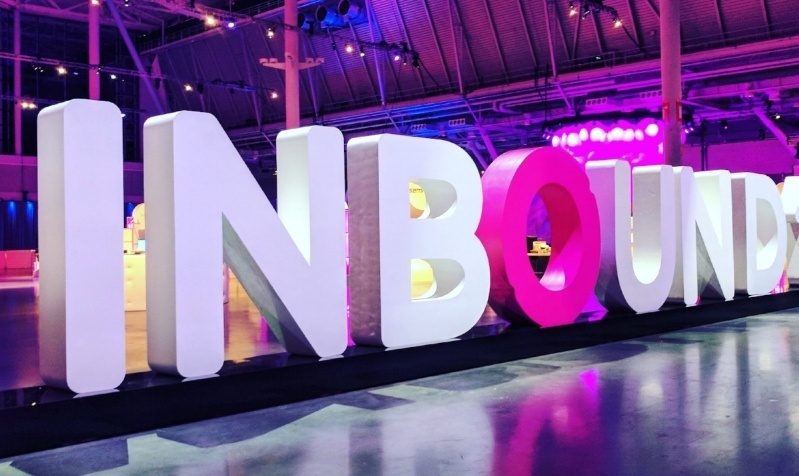 Here are our top six reasons we’re super excited about heading to INBOUND 2018. 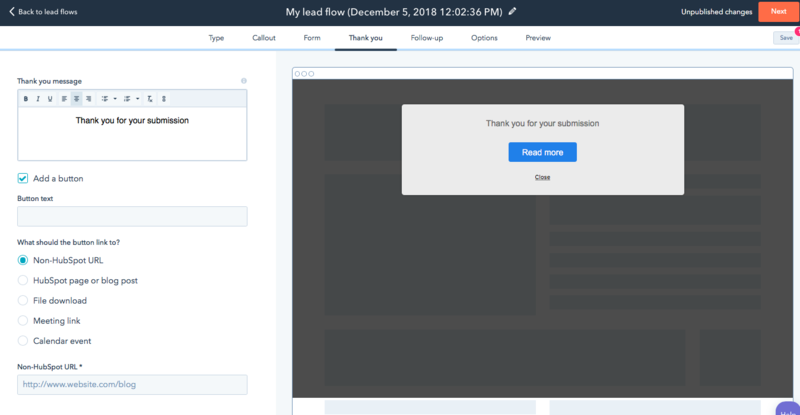 HubSpot CRM is a great tool to help sales leaders gain visibility into their pipeline and to implement measurable change in their organization. 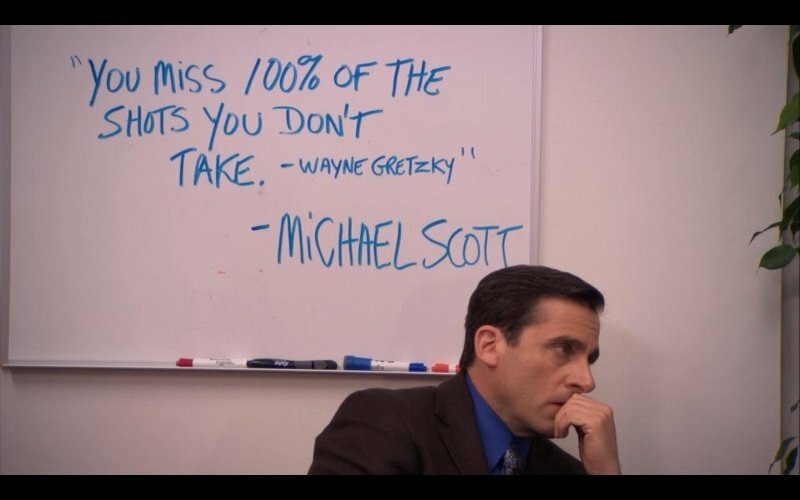 Click here to get the HubSpot CRM. It’s free and it’s awesome, we promise. 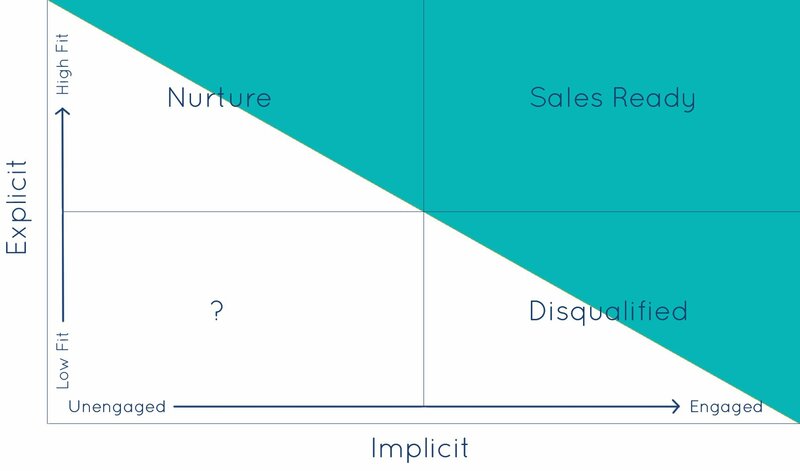 Setting up well-defined deal stages is an important first step to gaining insight into your sales funnel and improving sales team performance. INBOUND is HubSpot’s annual user conference and a community celebration of all things inbound marketing and sales. This year’s event is September 4-7 in Boston. INBOUND is always full of interesting educational sessions on the future of tech in marketing and sales, and this year is no exception. In fact, this year’s agenda is more packed with new technologies than ever before. From sessions featuring AI and machine learning to blockchain, it feels like the only thing missing from the INBOUND 2018 agenda is a lesson in quantum computing. Read on to learn our top picks for INBOUND 2018 sessions featuring emerging technology to check out in Boston this fall.